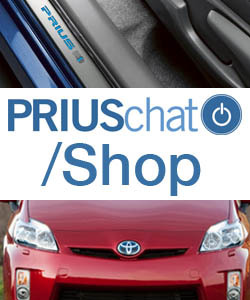 Want your new Prius v to look or feel unique amongst the crowd? This is your place to talk about it! 3-door smart key feature on v ( lowercase v) five retrofit for v three? I’m in Love, With Our New 12V Battery!